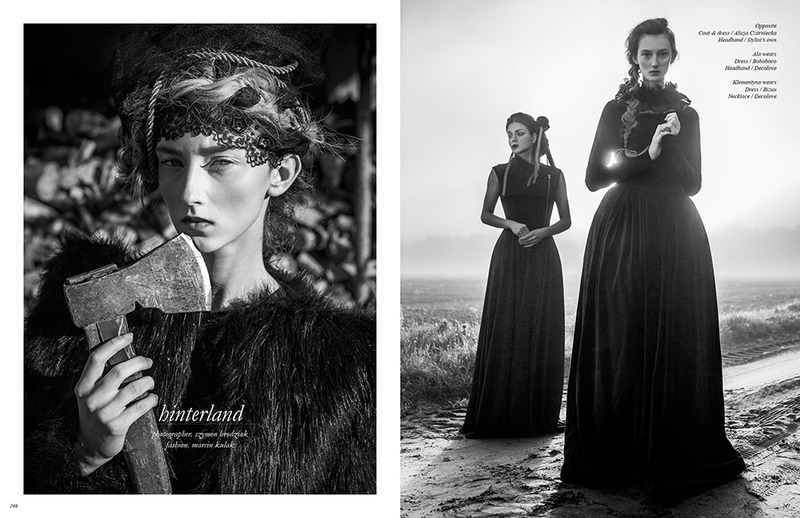 Head inland into the rural wonderland of Poland in this idyllic editorial by photographer Szymon Brodziak. 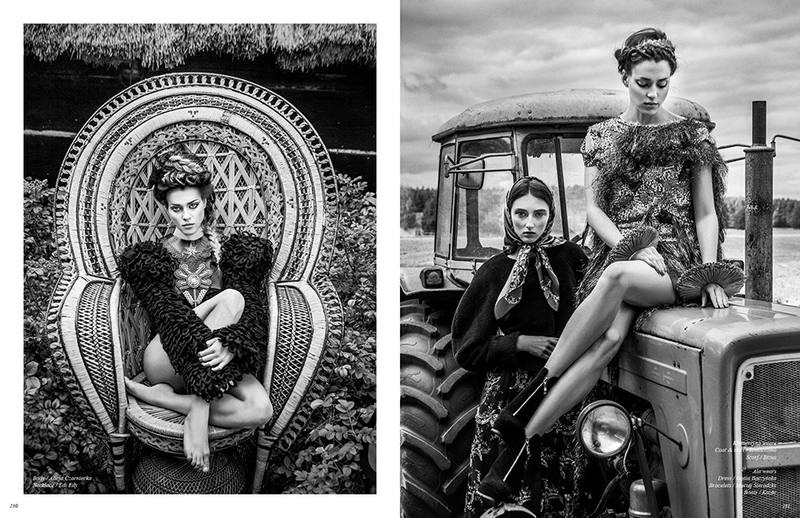 The baroque charm of scenes from the Polish countryside is exacerbated by the pieces styled by Marcin Kulak. Delving deep into a world of disappearing visions and dreams of the past, the delicate features of models Ala and Klementyna can be seen as apparitions, somewhere halfway between dreams and reality. The charming rural hideout becomes imbued with a captivating mysticism, making this bucolic vision a truly enchanting experience. See the full editorial in Issue 23 of Schön! Michał Frackowiak, Grudzianka, Robert Korpik and Vininova.